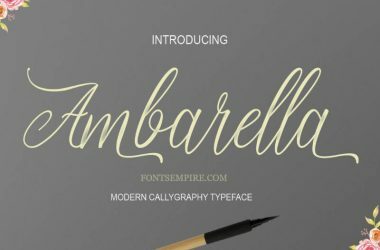 Cylburn Font is an amazing script calligraphy typeface that comes in a unique handwritten texture. Dai Foldes took the charge for designing it for the first time. 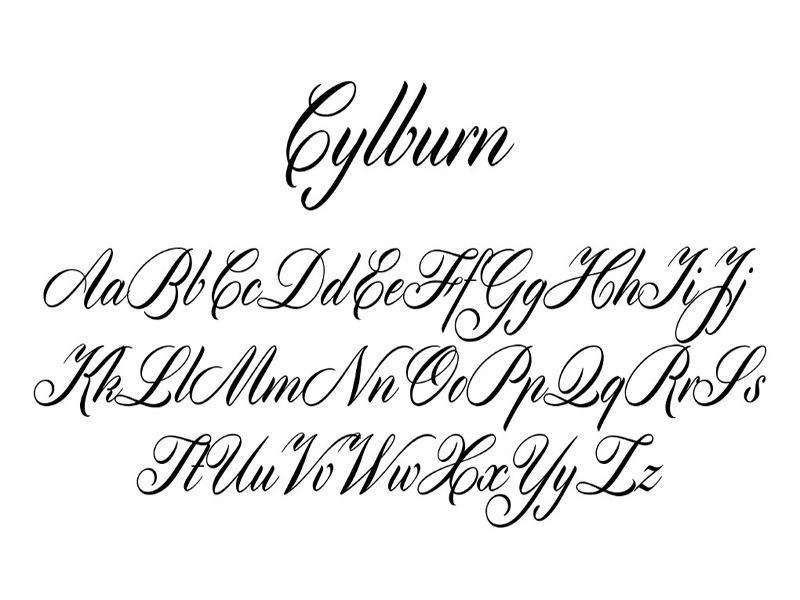 Cylburn comes in a single regular style with an awesome Roundhand structural basis. 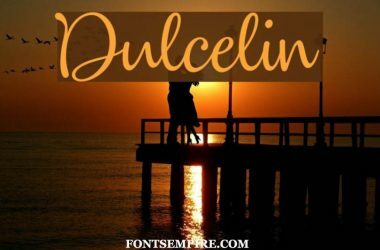 Have a look at the precise and superior letterforms images we fasten along to have an idea about how your design will look like using this elegant font. Cylburn is ideal for some very specific designing approaches. 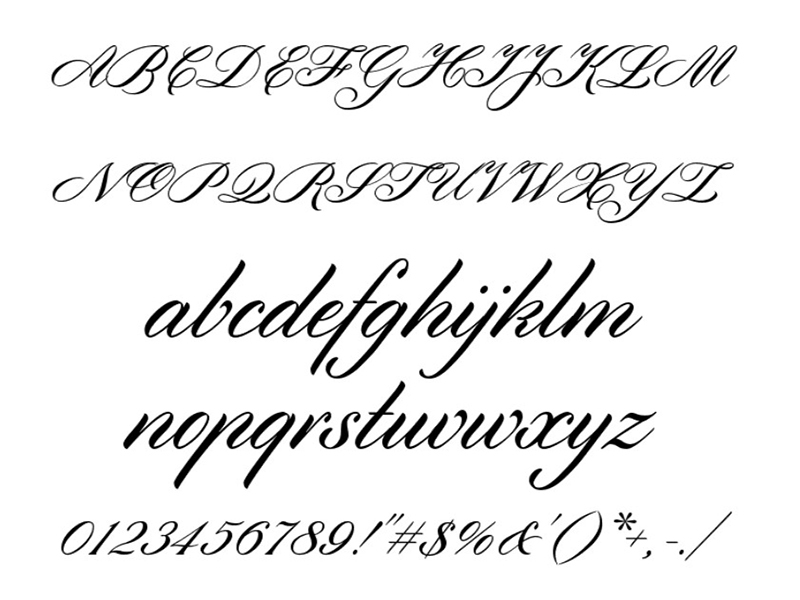 Moreover, due to its keen features and splendid construction, it is an inspiration for many other typefaces. Along with its particular elegant style and vast languages support. 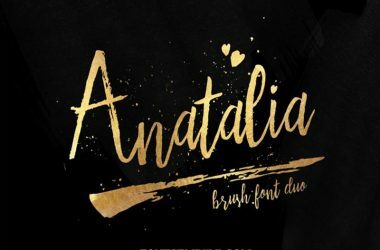 This font is useful in various designing approaches. Such as in making a logo, designing books covers, invitation cards, wedding cards, posters, branding, video animations and other as well. 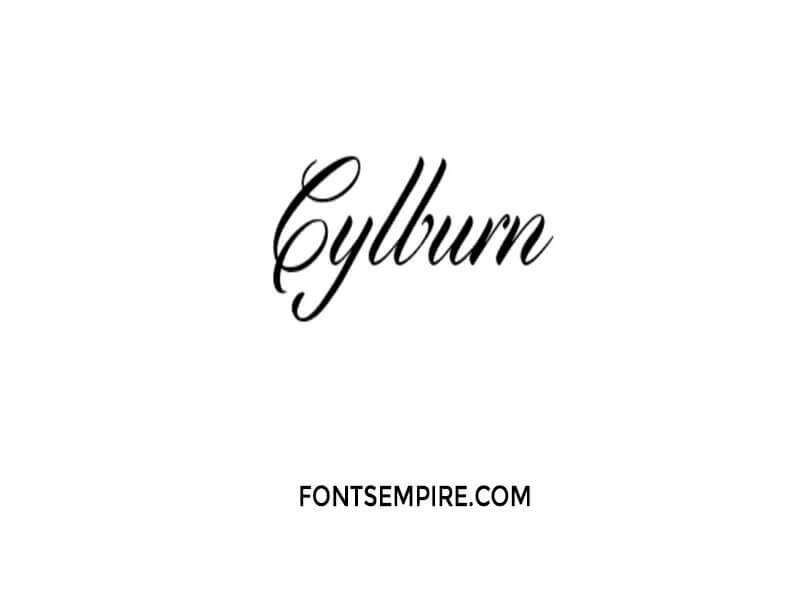 We here at font empire are proving Cylburn for free. And you can download it via simple single click over the link below. Download it now and use it where ever you want just for you personal undertakings. 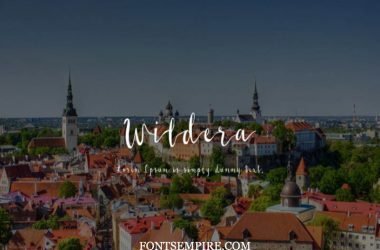 I hope this handwritten script font family will assist you in having a suitable layout. That satisfies your client and audiences requirements. 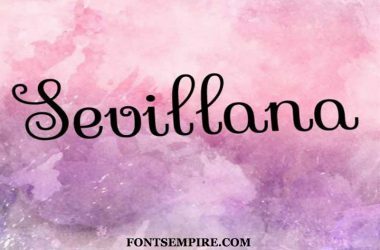 If you like this font then make sure to tell us your experience with it in the comment section below.